Our latest addition to our amazing collection of freebies is another set of Adobe Photoshop Brushes. This brush pack features 30 Doodle Brushes for your design needs. This collection of random scribbles can be used for many design projects like event postcards, bookmarks, web page headers or in making personal greeting cards. 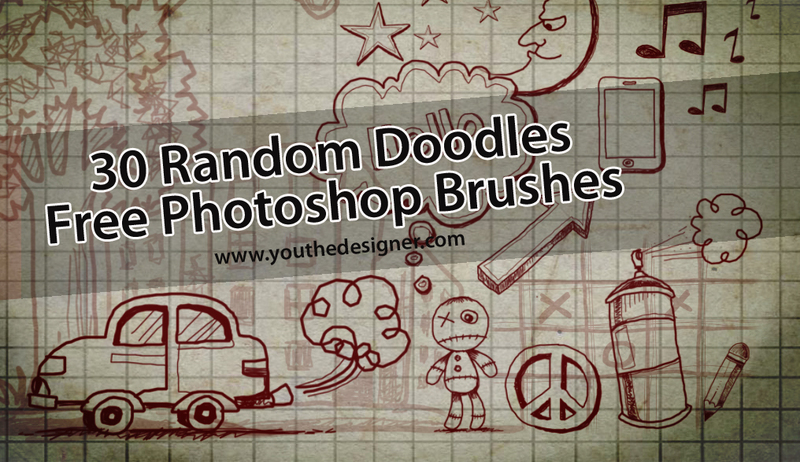 Download this amazing set of brushes below.